Hi Everyone, I really enjoy talking to so many of our subscribers one on one by e mail, but especially by telephone. 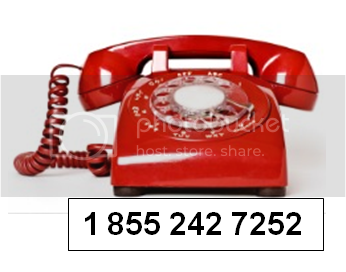 To make it easy for subscribers and non-subscribers as well to chat we’ve had a toll free number for many years. THAT WILL CONTINUE – The “Alert” is just to let everyone know that we now have second Toll Free number to serve you as well. This is toll free from all over North America. If you don’t get an answer please, please , please leave us a message and telephone number to return you call. For a month the old toll free number will remain active, but after that it will be disconnected. Thanks to each and every one of you, our subscribers, and to those of you who somehow found out site. I look forward to being of help, service and counsel to you any way I can.